As we age, the collagen in our skin begins to break down and collapse, which causes deep wrinkles to develop. Facelift surgery can correct the deeper layers of tissue by lifting and repositioning drooping skin and muscles to create a firmer facial appearance, and facial fillers can treat the middle layer where many of the larger wrinkles exist. For most plastic surgeons, this is where your treatment options end. Dr. Kao takes an extra step and uses a revolutionary facial detailing procedure for women and bio-grooming procedure for men to target the skin’s texture, tone, and vibrancy for full facial rejuvenation. Facial detailing and bio-grooming are facial rejuvenation procedures that use regenerative cells to stimulate collagen and elastin in the skin and restore volume. It has long been suspected that stem cells may play an important role in creating new collagen. Over the last five to eight years, the medical community discovered that fat has one of the highest concentrations of stem cells, containing five times more stem cells than bone marrow. Facial detailing and bio-grooming use these regenerative cells to improve the quality, texture, and tone of your skin. While some people may think it’s counter-intuitive to add fat to your beauty routine, the injection of “Super Fat” into the middle layer of skin adds youthful volume. This healthy, robust fat is created by processing excess fat that has been harvested with liposuction. Common donor areas include the abdomen, hips, and thighs. The fat is placed in a weighted centrifuge that filters out blood, oils, and old or fragile fat cells, and it is then further processed to isolate the regenerative cells. What remains is the strongest, healthiest tissue, what Dr. Kao calls “Super Fat.” Dr. Kao then uses a combination of Super Fat and the isolated regenerative cells and injects them into the middle layer of the face to add volume and shape and sculpt the face. Super Fat cannot be used to treat the finer wrinkles that are present in the superficial layer of the dermis because these cells are too big to effectively fill the wrinkles. To treat fine lines, Dr. Kao uses another processing technique called Lipogems® to further process the super fat into what he calls “Powdered Sugar Fat.” and resize the Super Fat. This process compacts the fat cells until they are smaller and finer, creating “Powdered Sugar Fat” that Dr. Kao transfers into a very small, 25-gauge needle and injects into the dermis to treat superficial wrinkles. 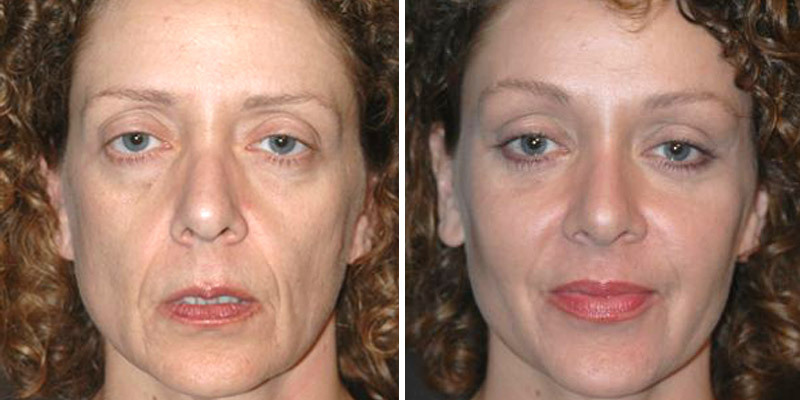 This treatment is especially beneficial for the stubborn wrinkles around the eyes, mouth, and the neck. Dr. Kao meticulously treats your face from top to bottom with the Super Fat and the Powdered Sugar Fat. Dr. Kao is able to restore volume to hollowed cheeks and under the eyes, and he is able to reshape the jawline and neck. 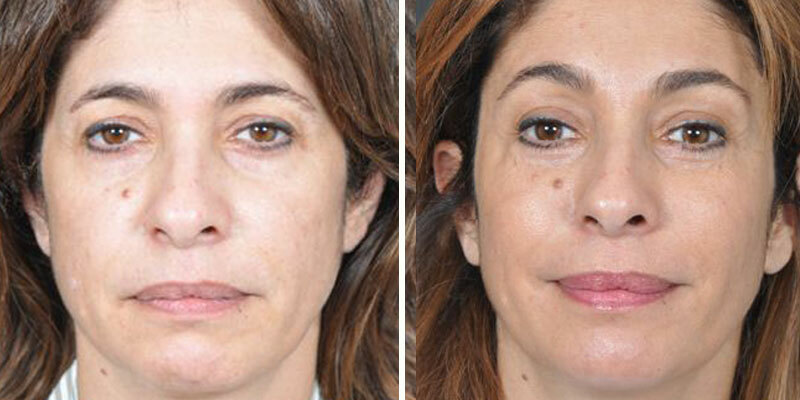 Dr. Kao fills every wrinkle and fine line to re-texturize the face. All of this works in combination to provide full facial rejuvenation. All of Dr. Kao’s patients have the option to stay at an aftercare facility following their procedure. Serenity is a post-surgical care facility situated just across the street from Dr. Kao’s surgical facility, and located in a federally and state-licensed healthcare center. 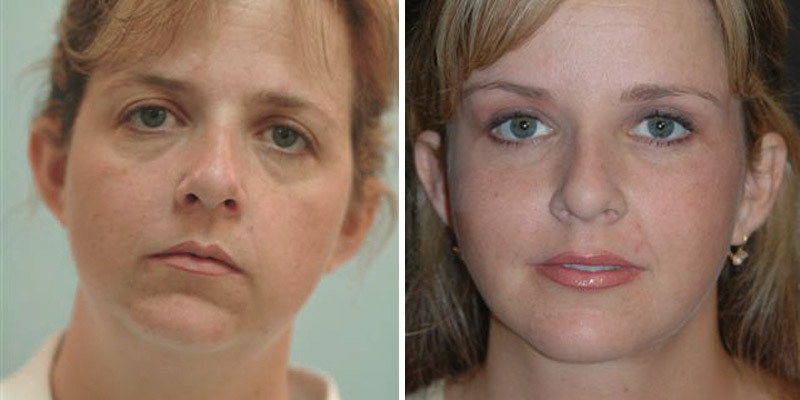 Following this procedure, you will temporarily experience some facial swelling. Ten to 14 days after the procedure, you will be “restaurant-ready” and look normal to those who don’t know you. Three weeks after the procedure, 80 percent of the swelling will be gone, and by 12 weeks, all swelling will be resolved. To ensure the best appearance possible, you should undergo facial detailing or bio-grooming at least four to six weeks before an important event. If you wish to rejuvenate your appearance, schedule your consultation today. Dr. Kao is a board-certified plastic surgeon who specializes in cosmetic and reconstructive surgery. He and his helpful, friendly staff are available to answer any questions or concerns you may have. Contact our office at 310-315-9211, or fill out our online contact form for additional information.